In this years list of Summer tarot decks and books on our reading table, we wanted to share a very special tarot secret with you. 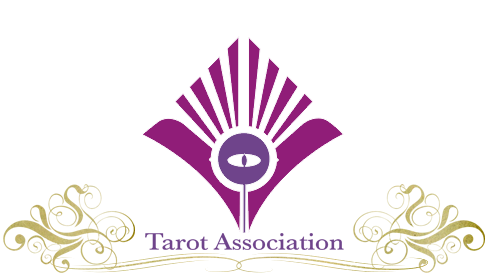 As those of you who have been reading tarot for many years will already know, tarot is more than just a little deck of 78 cards – it is an infinite combination lock to life itself. In the constant re-arrangement of our tarot deck, we discover what Jorge Louis Borges calls an infinite garden of forking paths. In that short story, a character realises that the book (in the story) is the labyrinth which the book itself describes within its own pages. This is also the secret of tarot; tarot is life, and life is tarot. Even if you do not believe in the tarot, it believes in you. You cannot do a tarot reading without glancing at the archetypal patterns of existence and being taught in your shuffling and layout that those patterns are present in your daily life. Not only that – but life itself is a tarot deck, being shuffled in your experience and laid out in a fixed spread with every decision you make. Like all good secrets, this one allows us to change our life, expand it, by using books as keys to unlock the infinite doors, paths and combinations of tarot. The reading of certain books whilst using certain decks creates a magical energy far more than most readers realise. Particular books unlock particular decks and enrich our life, particularly when we fall in love with a specific book or a specific deck. Sometimes, like lovers, these books, these decks, have an intense yet brief part in our lives – sometimes they are for life. This is why we can have deep nostalgia for particular decks we may no longer use – they have already unlocked an area of our journey in the past. This summer, then, let us consider a few book & deck combinations that may unlock more in your life than you have yet explored. As ever, “there’s much more for members” – Association Members will find an expanded list on your membership menu. JOIN IN AUGUST AND GET A UNIQUE 22-CARD MAJORS DECK FREE!!! Life can be a carnival when we remember how it was to be excited when the circus came to town. All those endless possibilities of amusement! 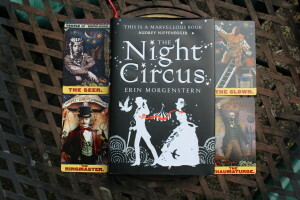 To re-activate the carnival in your life, read Erin Morgenstern’s Night Circus whilst reading with the Tarot of the Zirkus Magi by Doug Thornsjo. You may even like to listen to Lakeside Park by Rush to capture that sweet nostalgia – or why not take time to visit a real fairground? Some of us hanker for the secrets hidden behind the façades of every city; and travellers know what life lies hidden in cities. Every city conjures its own feelings; from the sprawling souks of Cairo to the stone-faced history of London. 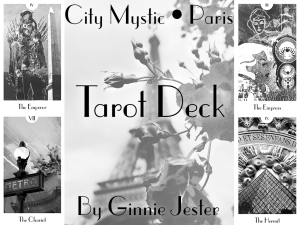 But Cities, like Carnivals, are metaphors for life – and when a Tarot deck captures a city, it captures a soul. 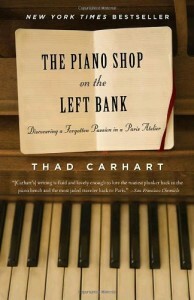 by enjoying the Piano Shop on the Left Atelier by Thad Carhart. The willed reading of a book corresponding to the active spirit of a deck generates a powerful magick. The trick is only deciding to do it in the first place. For those who might want a little science with their soul, here’s a book that unlocks another forthcoming deck. 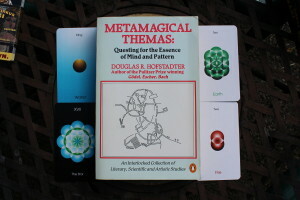 Here we have Metamagical Themas by Douglas R. Hofstadter (which you can get for a steal second-hand) which unlocks a realm of intellectual life when read with the Orbifold Tarot by Michael Bridge-Dickson. In reading the book in advance you can prime your mind for the Orbifold Tarot and rapidly unlock an endless realm of creativity and ideas in your life when it arrives. 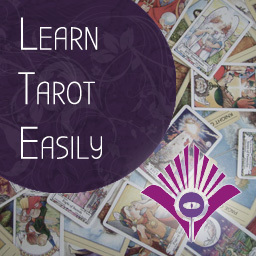 Want to discover even more easy ways of changing your whole life and outlook with tarot, using more original techniques and practised methods? Join today and read our extended list of book + deck combinations for actual magick! 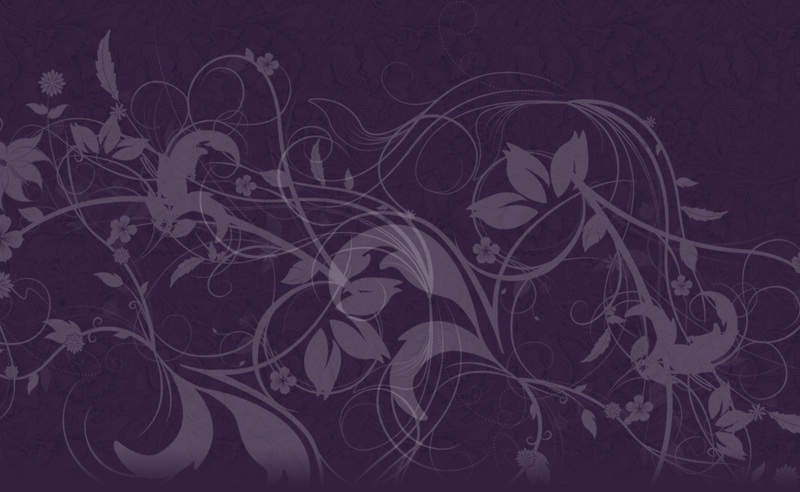 Don’t miss out on your free tarot deck when you join this month!